Cersi Lannister and Sarah Connor! Two queens level of wonderful women! 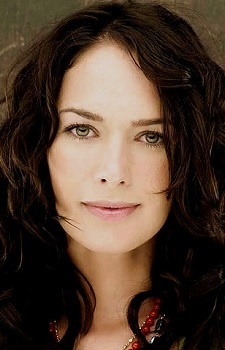 As much as I hate Cersei, Lena Headey is incredible for portraying her. I hope that one day, she gets an Emmy.